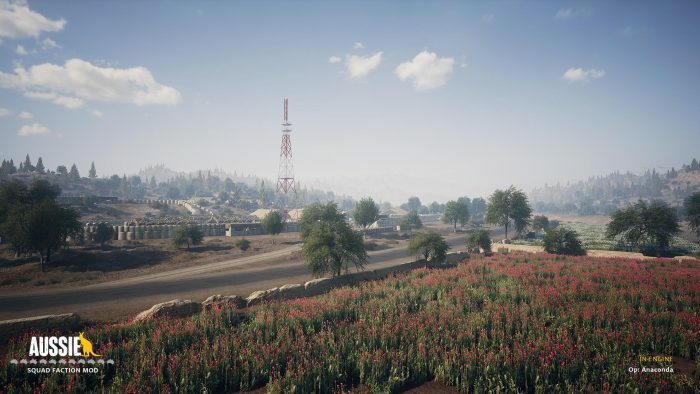 The Wrench, March 2019 Edition : Squad – Communicate. Coordinate. Conquer. An instant community favourite is Troopers. And Loki isn’t one to rest on his success, the team and he are hard at work adding more features and enemies to their mod. 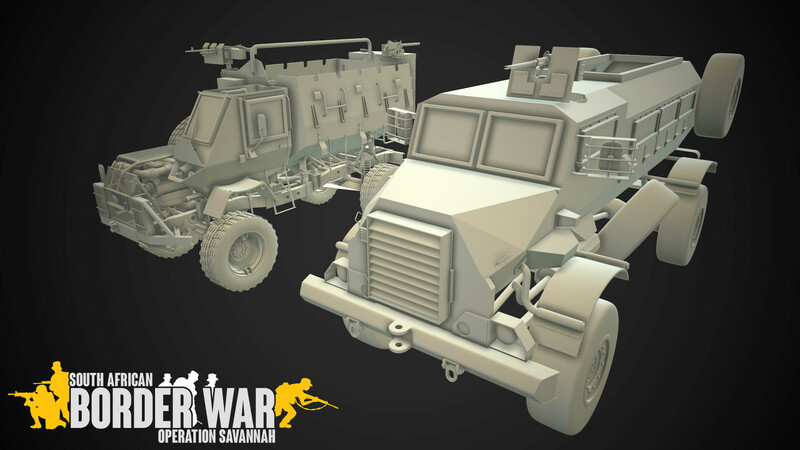 There are also some great vehicles that are currently a work-in-progress, so we’re looking forward to future updates. 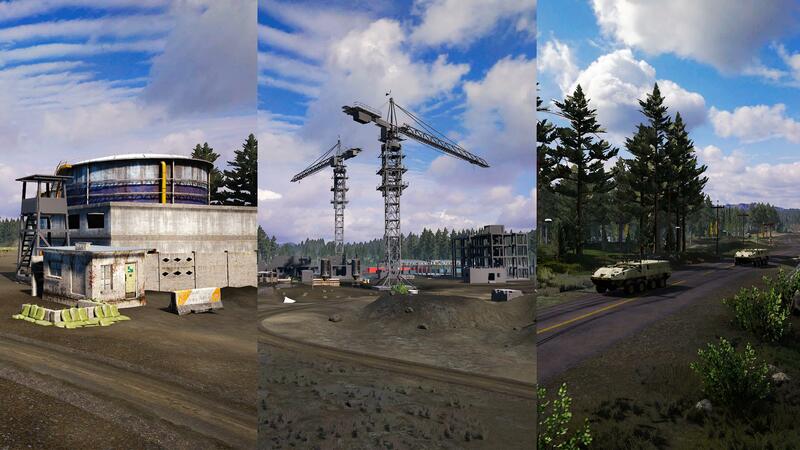 Be sure to check out the current great version on the Steam Workshop and play it! Also join up on their Discord server and do your part! 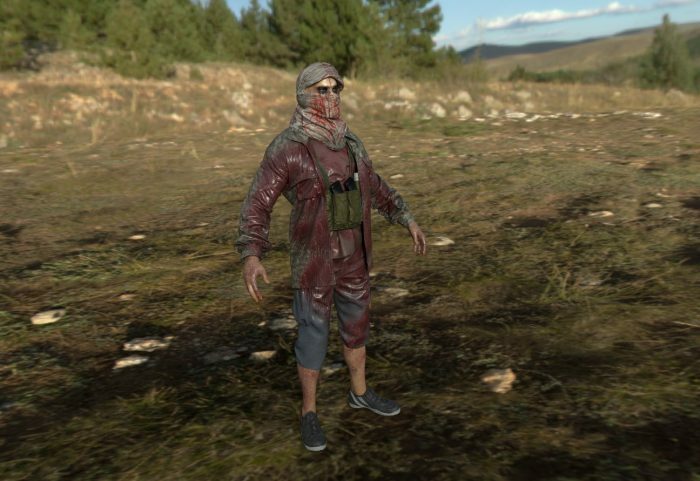 Zombies seem to catch the attention of Modders again and again. Now we have a new Zombie mod that is being worked on with xDJRy’s Squad Infection. 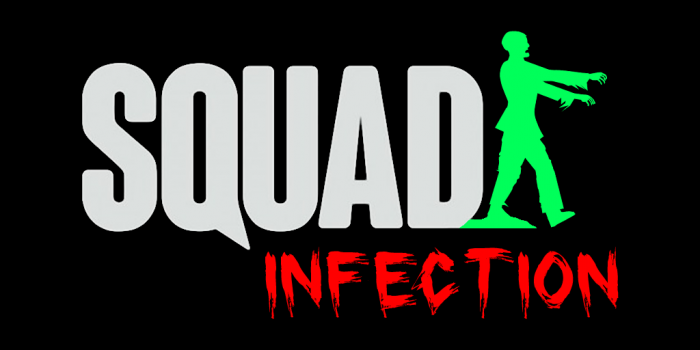 This mod is bringing back the old-school game mode “Zombie Infection” to Squad. Built from the ground up, the infection game mode contains polished gameplay mechanics and satisfying user features which are sure to keep the community returning for more. 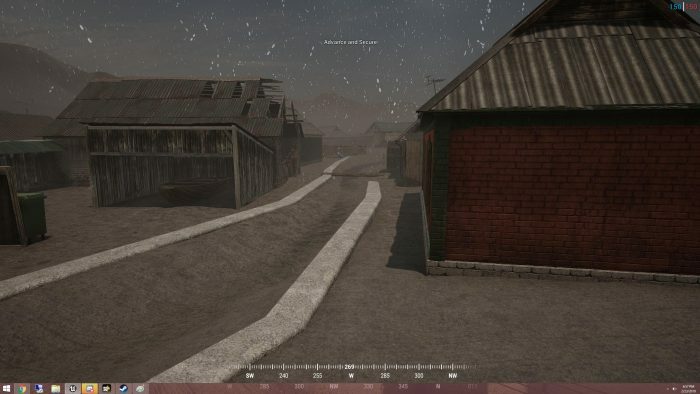 Custom Maps, Zombie Models, Player Abilities, Loadouts, and Soundtracks are just some of the many elements they have included in this mod to give it the ambiance it needs to make a lasting impression. 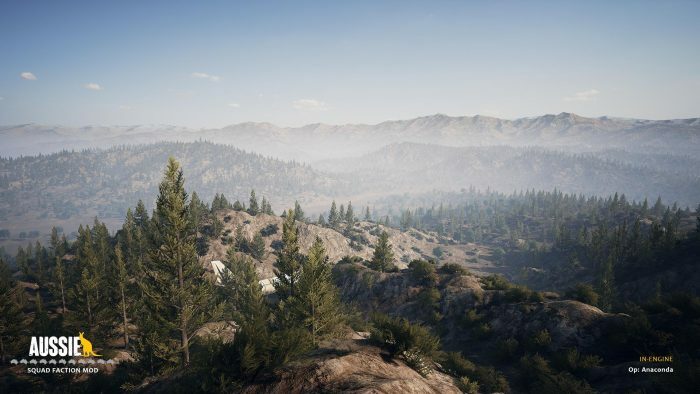 Everything is heavily work in progress right now, but we can’t wait to see where this leads to. 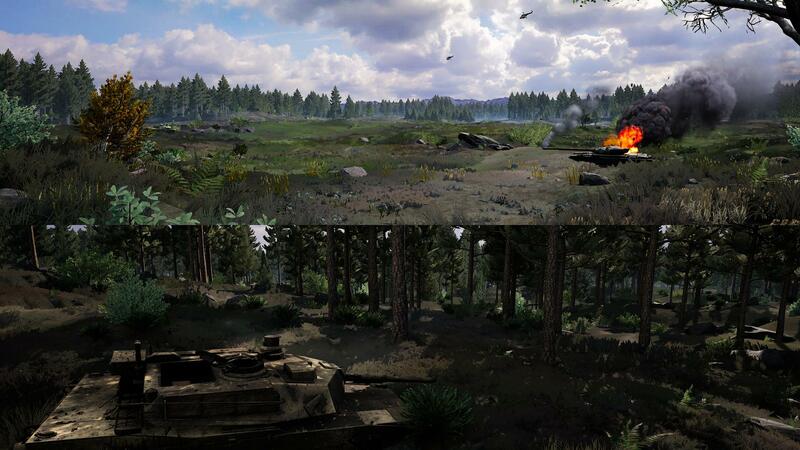 The Helicopter mod – another community favorite keeps getting updated with new features! 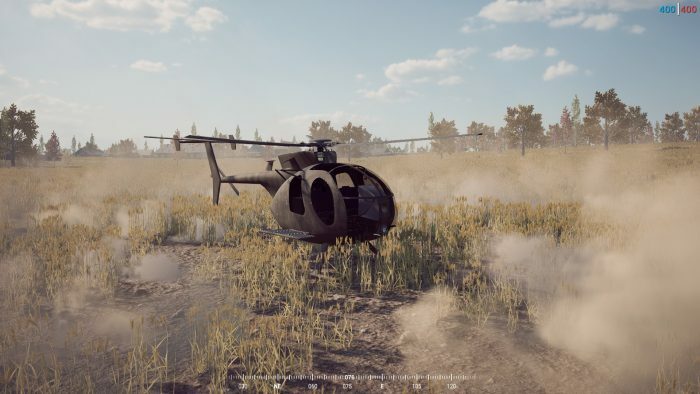 This time they added the MH-6 Little Bird in multiple variants: Regular transport, and “night ops” recon equipped with searchlight and thermal imaging. Squad Ops also has been picking up on it and featured the mod in one of their one life events. 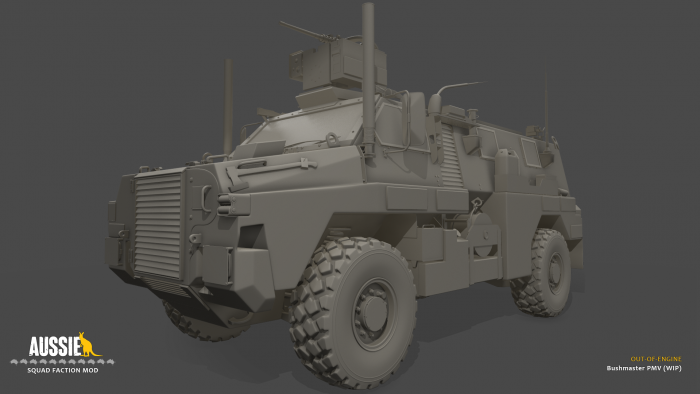 The Aussie Mod Team is back creating some thunder from down under, showing early work in progress images of their Australian Bushmaster PMV and one of their standalone maps Op: Anaconda. If you want to help out, or simply keep updated, check out their Discord. We’re not sure if they’ll be adding border patrol, but we’re still hopeful. Beautiful work! With so many great ideas SquadZ has already established itself already in the community, boasting muliple servers. So, congratulations to smed and the team! The zombies have superhuman abilities including jumping to building height or seeing their next victim through walls. 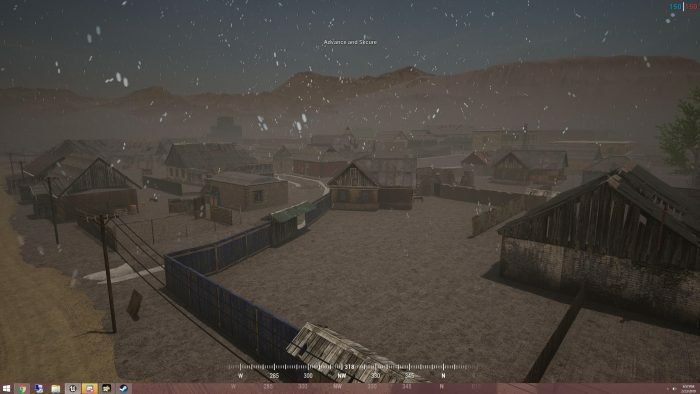 If you have wondered how a military force could be bested by zombies, this is the mod for you. You can check out the mod on the Steam Workshop, and start playing right away, or join up their Discord. All that’s left to say is brrraaaaains. 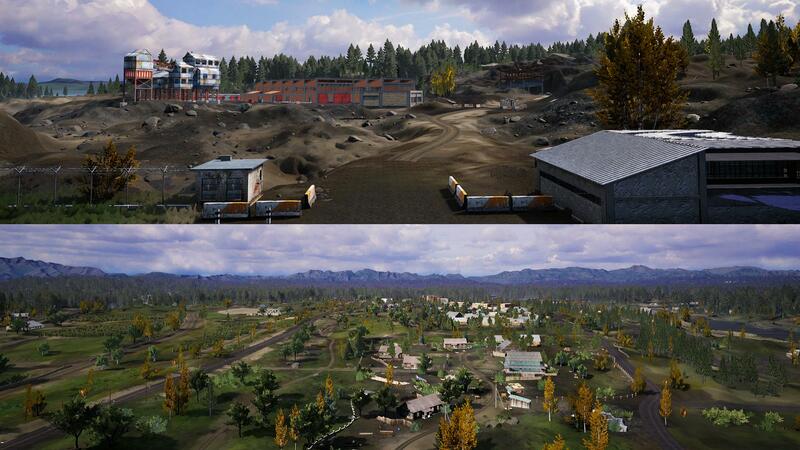 So factions, maps, zombies and sci-fi pest control. What more can you want for a nice Wrench? If you already know you’ll be in for the April edition, simply start your submission here. Until next month!